170 open ended questions that will kick off some great conversations with your friends! 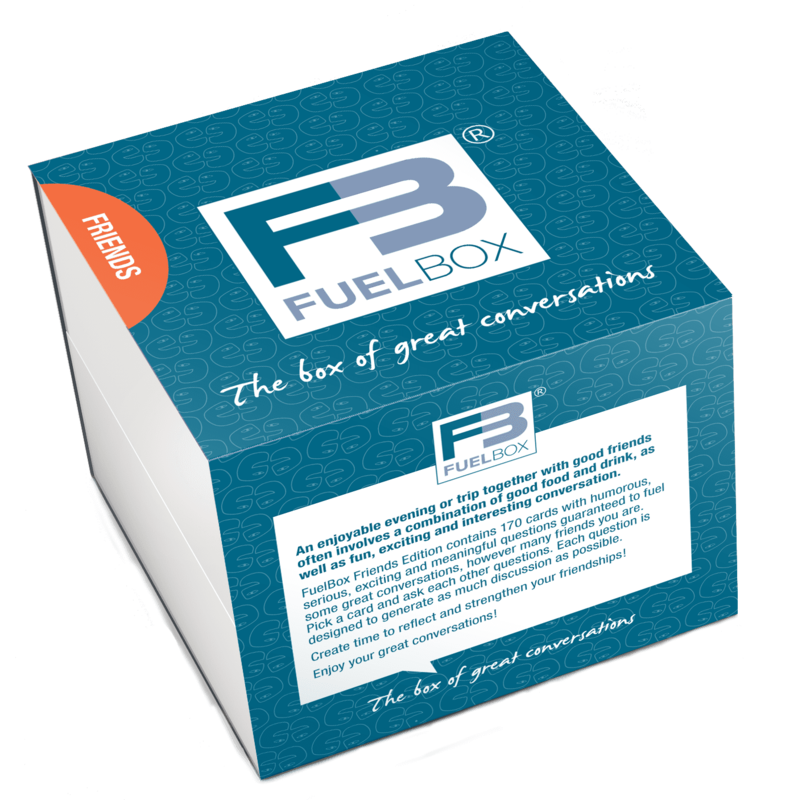 FuelBox FRIENDS is all about sharing, learning, laughing and connecting! Great friendships thrive on this don't they? Explore yourself, life and relationships with the people closest to you with these open ended questions tailored to spark friendships. 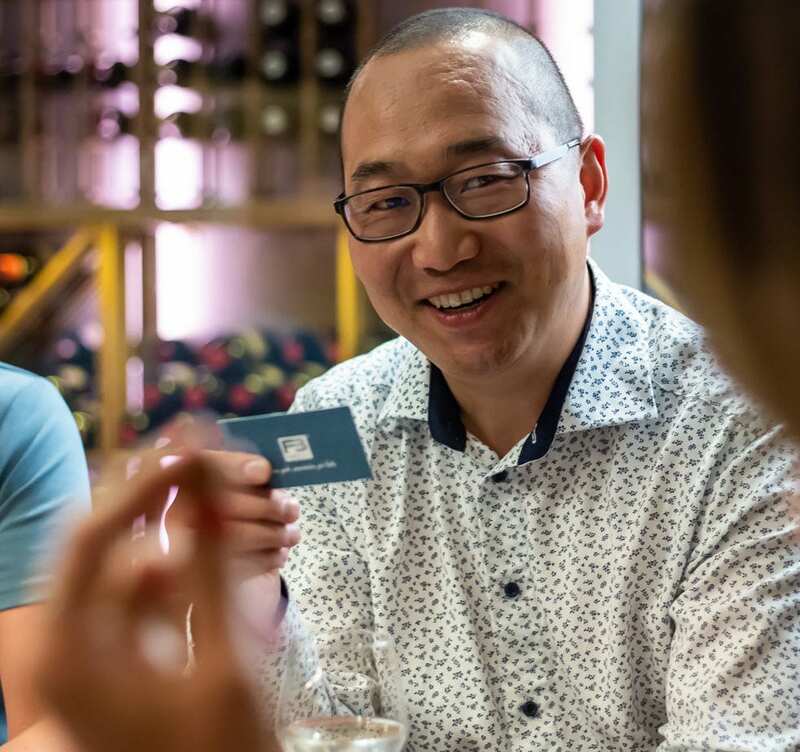 A successful evening or trip with good friends is often a combination of good food and drinks, and fun, engaging and interesting conversations. 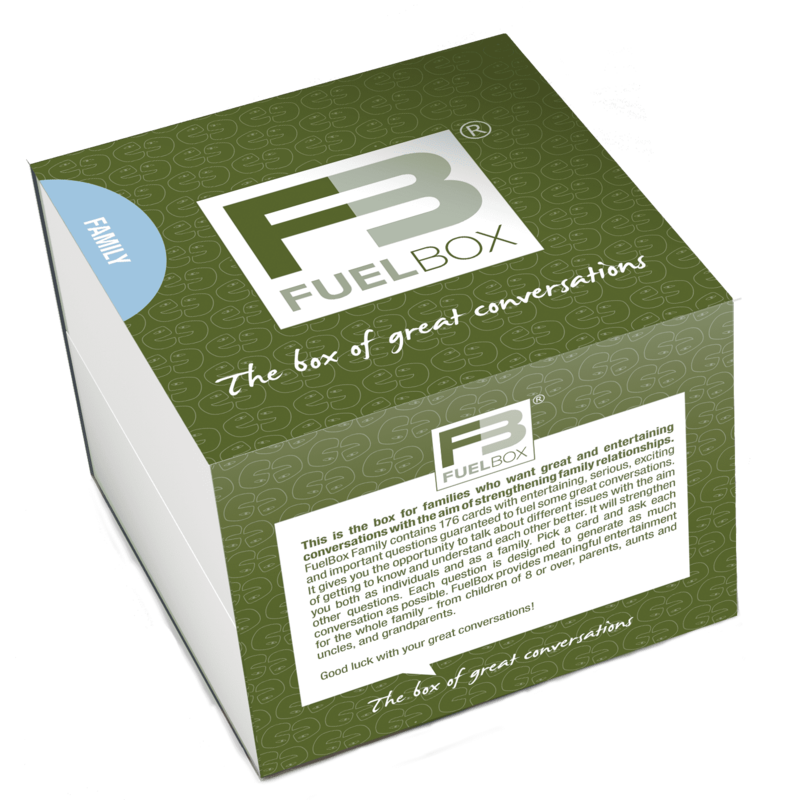 Place your FuelBox FRIENDS on the table when friends get together or bring it on your next trip together!